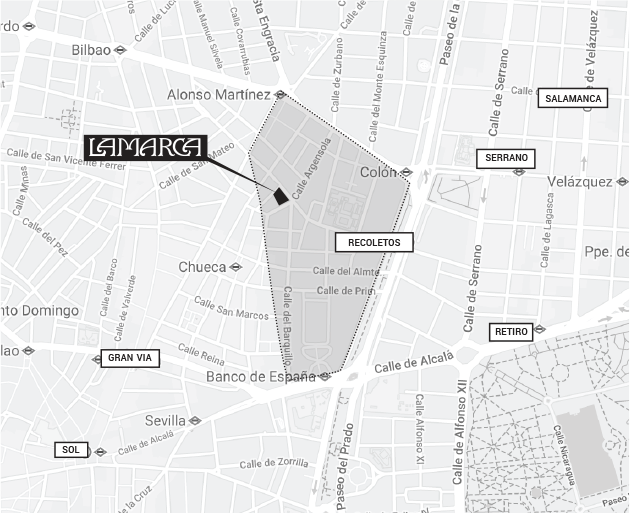 LAMARCA Madrid is Inspired by an active and vital lifestyle. 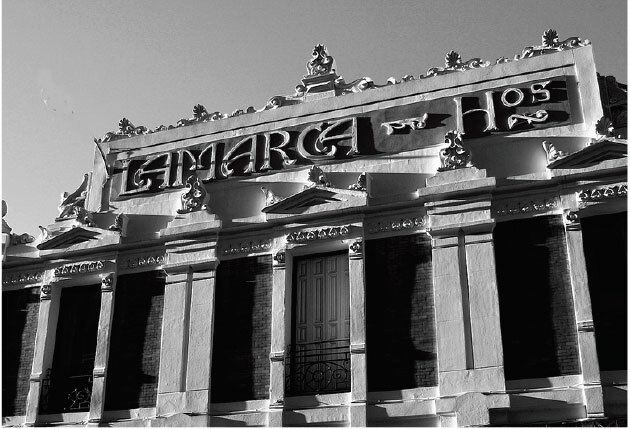 LAMARCA Madrid is born to unite active and curious people, integrating experiences for the body and soul. 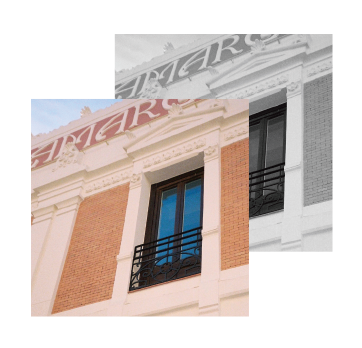 LAMARCA Madrid is a space where past meets future, technology meets humanity. It covers every aspect, and meets every curiosity, of these active and restless spirits that we are, or aspire to be. Willing to create an active & unique community, LAMARCA Madrid seeks for non-stop people who live and enjoy life wearing comfy clothes, eating healthy and practicing sports. People who jump to the gym early morning, have a business meeting, have lunch with friends and end up on an art event, transitioning from day to night. People who combine work and fun, sports and family, fashion and art, technology and friends… curious and non-stop spirits, what we call “Active Souls”. LAMARCA building was built in 1902, and originally housed a well-known carriage factory owned by the brothers, as well as their homes. The company had enormous prestige for the aristocracy, gala cars for the congress of deputies and floats for the royal house. 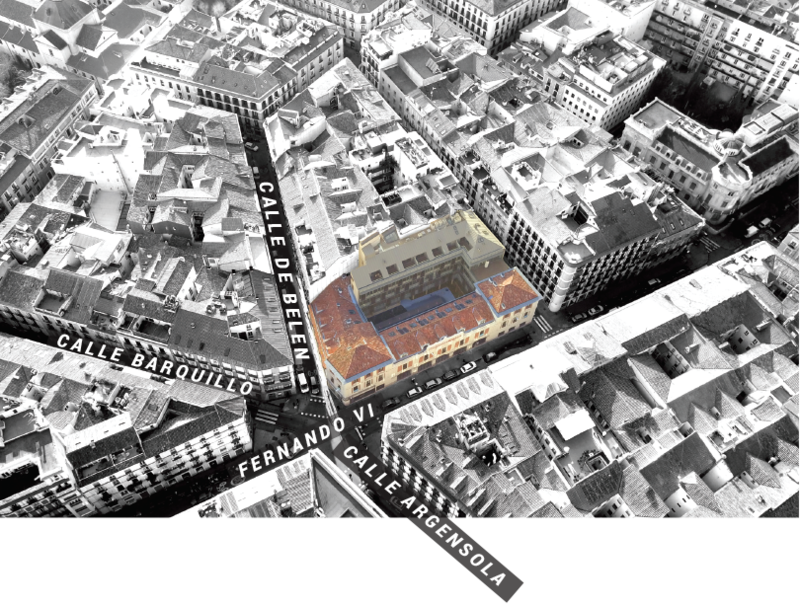 Currently, the building is protected by its undoubted architectural value, as it represents an example, perhaps the last remaining in the center of Madrid, of the industrial architecture of the nineteenth and early twentieth centuries. Fernando VI street is one of the liveliest neighborhoods in Madrid, full of modern and cozy shops, entertainment, restaurants and culture. Whoever knows Madrid, also knows Fernando VI has undergone a metamorphosis transforming itself into a cheerful young street. Full of glamour and a variety of sites that exude modernity.